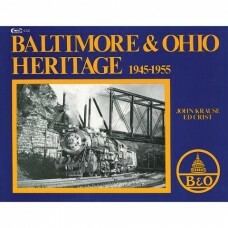 A look at the railroad in the first half of the 90s prior to the BN merger. 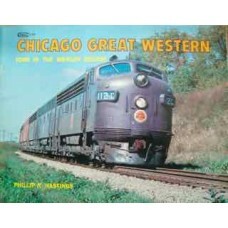 Photography is almost ex..
Western Pacific was a railroad in transition on January 1, 1972. 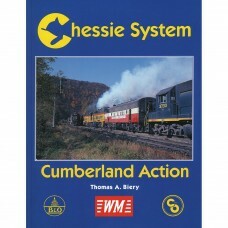 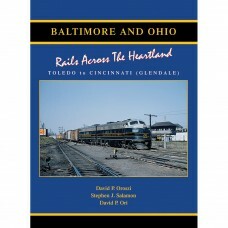 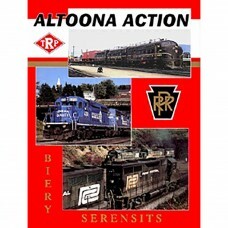 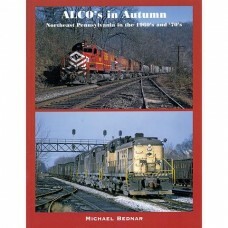 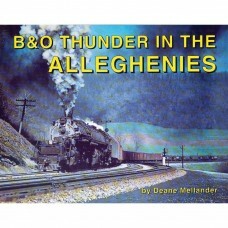 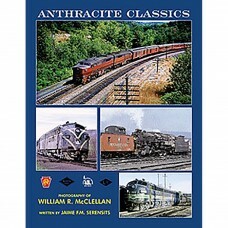 The resolute David in a marketplace..
"This book from Mike Bednar features 77 colour photos of Alcos in northeastern Pennsylvania during t..
"Altoona Action is a hardcover book featuring 30 years of railroading in and around the city of Alto..
Anthracite Classics covers the PRR, RDG, LV and CNJ, mostly in the early 1950s to the mid-1960s. 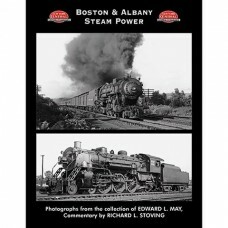 PRR..
A look at Boston & Albany steam power. 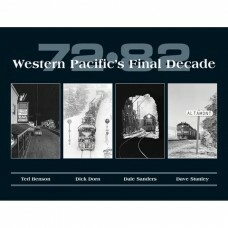 Features 80 premium black and white photos from Ed May's .. 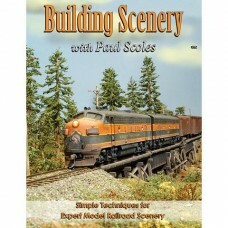 Expert scenery builder Paul Scoles shares his techniques,tools and methods,taking you through the pr..
"A stunning all-color look at one of America's favorite railroads tackling some of the steepest grad..
Black and white pictorial of the Chicago Great Western railroad in Iowa in the diesel days. 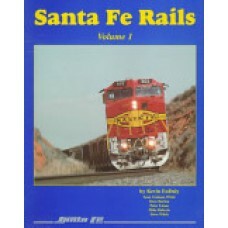 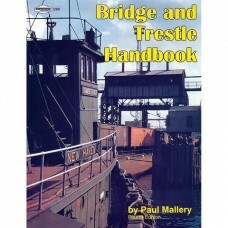 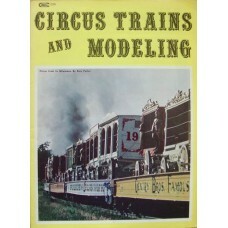 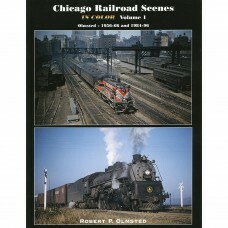 Covers t..
An all-colour book featuring classic railroad photography in the Chicago area by award-winning autho..
Includes articles on Circus Passenger Cars, Circus Flat Cars, Baraboo Circus Museum, and Circus Trai..